A Belt Lipectomy, also known as the lower Body Lift, can be performed on patients who have not had significant weight loss. 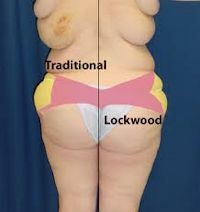 These patients still benefit from the tightening of loose skin. Dr. Rodriguez performs the Body Lift procedure in one operative session under IV anesthesia, instead of general anesthesia.